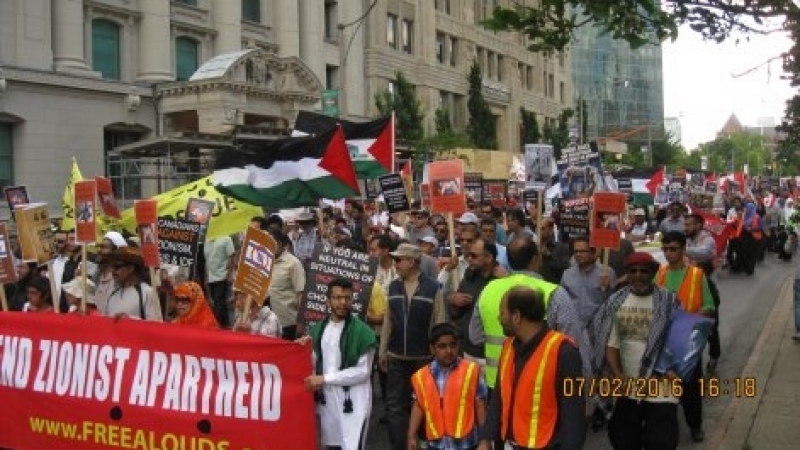 Toronto has the singular distinction of holding the largest Quds Day rally anywhere in North America. Each year, Muslims, Christians, Jews, and others attend the rally. They call for justice and peace for the Palestinians as well as an end to the Zionists’ illegal occupation of al-Quds (Jerusalem). The Zionists have tried to disrupt the rally by unleashing Jewish Defence League thugs. 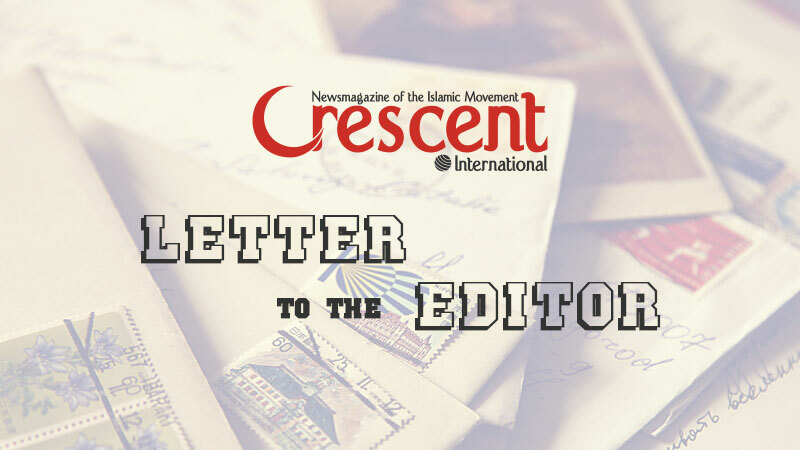 In 2014, two Muslims — a brother and sister — were attacked and viciously beaten up. Fortunately, the assault was filmed on a cell phone camera and the assailants identified and charged. 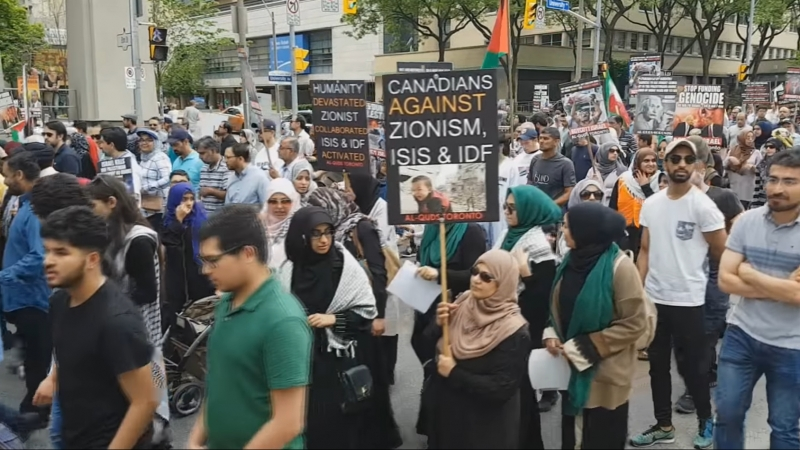 With these terror tactics having failed to prevent the rally, the Zionists have now resorted to another tactic: branding the rally as spreading hate and have called upon the Toronto City Council to ban it. The Zionists have made common cause with white supremacist groups against Muslims. To their lasting shame, some members of the Toronto City Council including the mayor, John Tory, are siding with the Zionists — that is, power (and finances) over principle. White supremacist groups regularly hold rallies in front of City Hall without the Council objecting to it but they are riled by the Quds Day rally. Why? Because, it is a huge success and people of all faiths, including Jewish rabbis opposed to Zionism, participate. 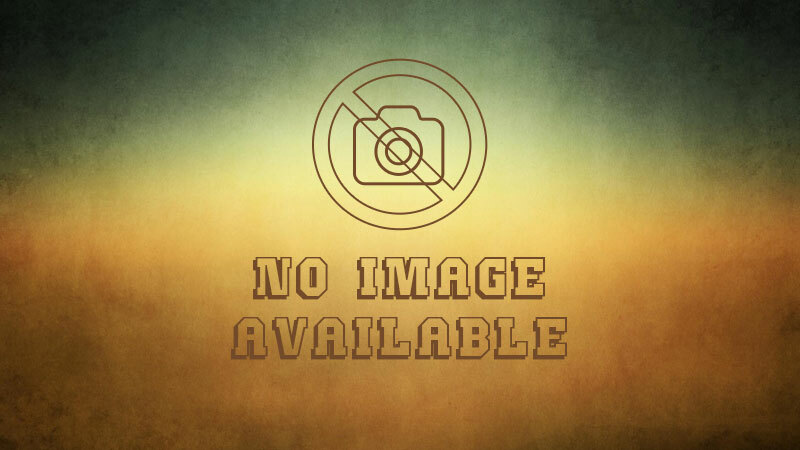 Should the Toronto City Council ban or put restrictions on the Quds Day rally, it would be a clear violation of the Charter rights of Muslims. It would behoove the Muslims to be prepared to challenge curtailment efforts in court.